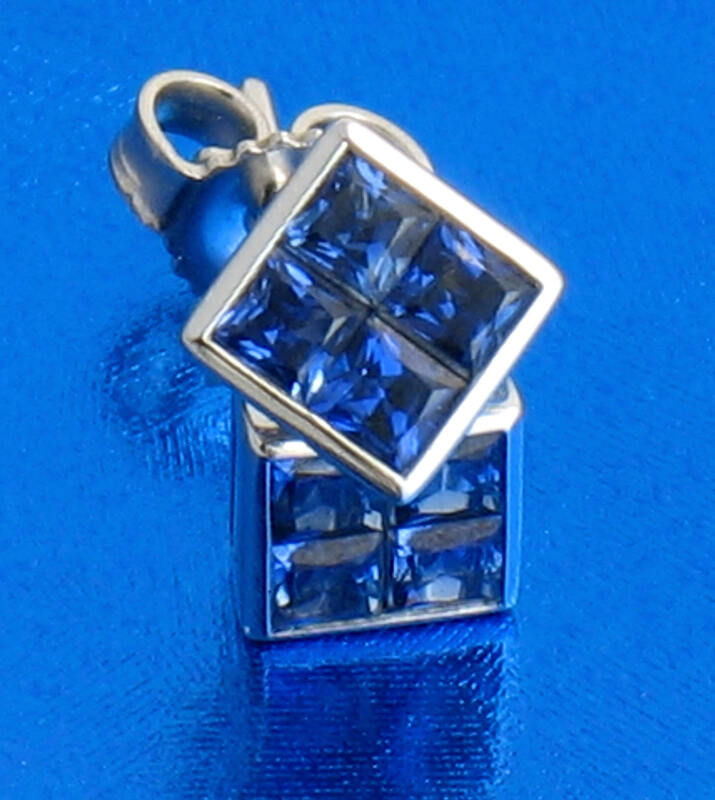 These Diamond Earrings are Hinged Hoop Huggie style which means they are very comfortable to wear as the back is round. 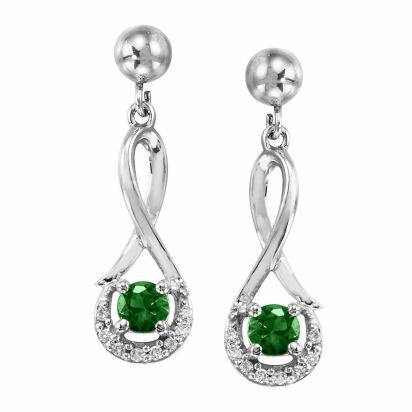 Each Diamond has milgrain edging all around giving these earrings a vintage style look. 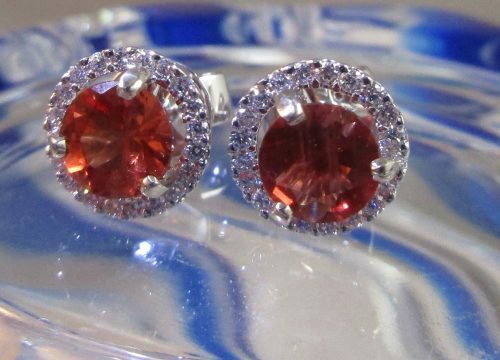 These earrings are also available with sapphires and diamonds, or rubies and diamonds, or with a matching ring. 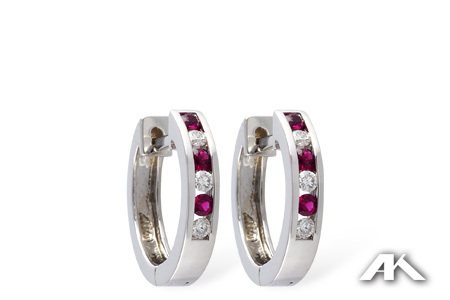 The all diamond, and ruby and diamond versions are also available in 14k yellow gold. 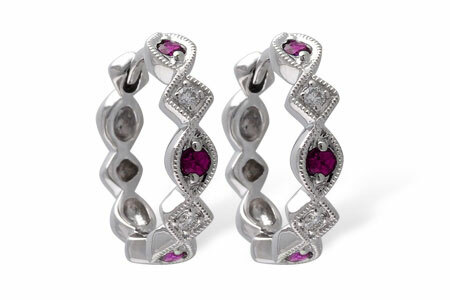 RBY EAR RUBY AND DIAMOND SCALLOPED VINTAGE 14K WHITE GOLD HUGGIE EARRINGS, 0.20 RUBY TOTAL WEIGHT, 0.25 DIAMOND TOTAL WEIGHT, SI1 CLARITY G COLOR RUBIES ARE ROUTINELY HEAT TREATED.